Lately with my search for modern lighting options, I’m reminded of how it’s a hugely important detail that is often what makes a space feel finished. 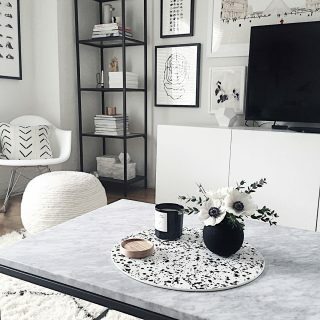 While it clearly serves a function we need daily, it’s also that decorative detail that can style a space all on its own- well worth the time and careful consideration for what we choose. 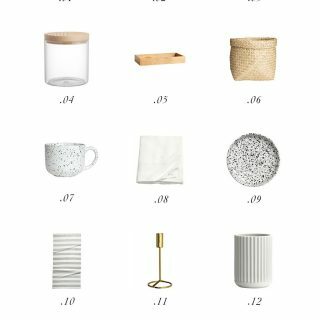 Keeping to our much loved modern minimal style, I’ve partnered with Lumens to round up my favorite table lamps from their Design Event sale going on right now (these are all currently on sale!) 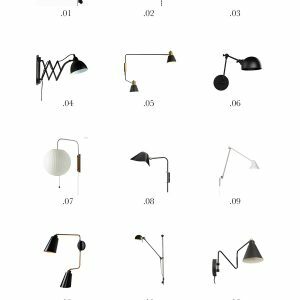 Sculptural in their simplicity and sized to move from corner to corner or room to room, see if any of these table lamps might be that finishing touch for your space. 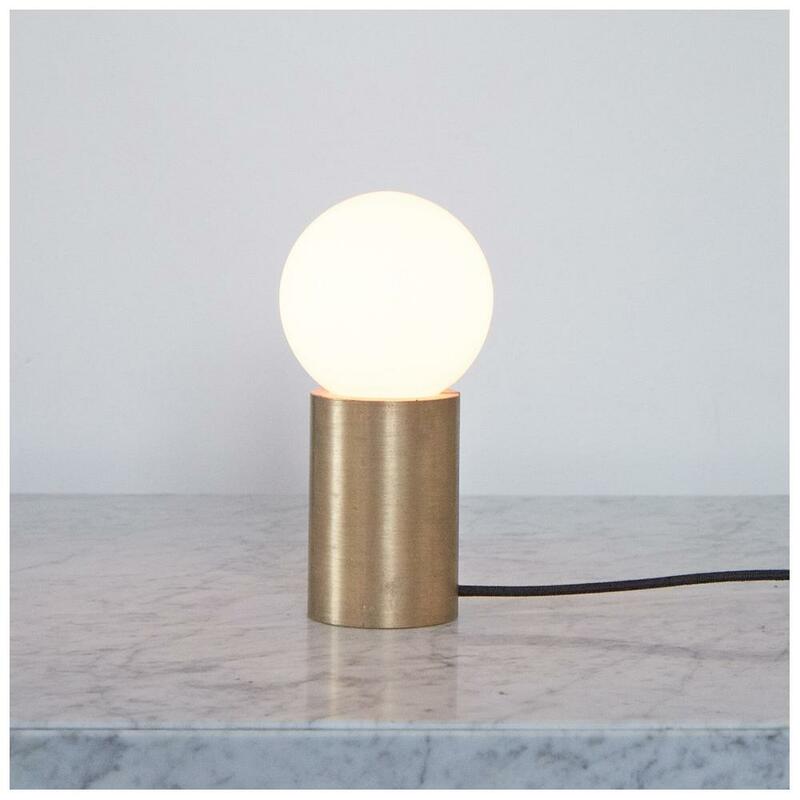 .01 Asime Lamp– Always love a marble and brass combo and when the lightbulb itself is on display. This one would be perfect on a side table or in a work space. .02 Carrie LED Lamp– This one is so unique. You can carry it by the handle (which is removable) and recharge the integrated LED via USB cable, meaning it doesn’t need to be plugged in to light up! 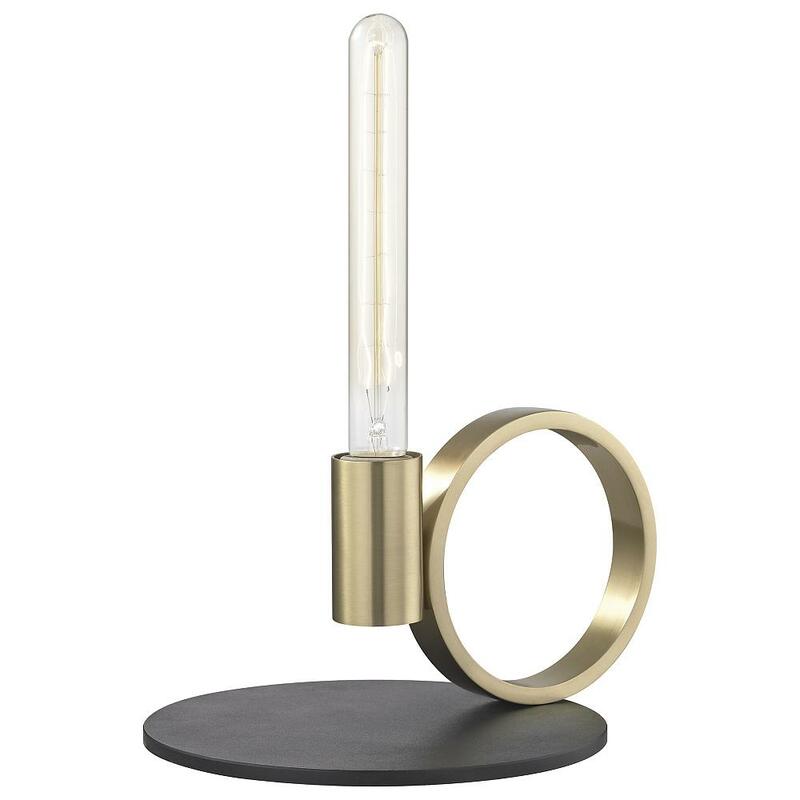 .03 Tink Lamp– A lamp version of a classic candlestick holder. Standing at 16″ tall, I could see this sitting on a console/entryway table. .04 JWDA Concrete Lamp– I’m partial to this one since it currently sits on our bedroom dresser. The knob turns to adjust the brightness of the light and it is most adorable. .05 Peek LED Lamp– I’d love this one for the desk. Head is adjustable and the stem on top is a touch dimmer. 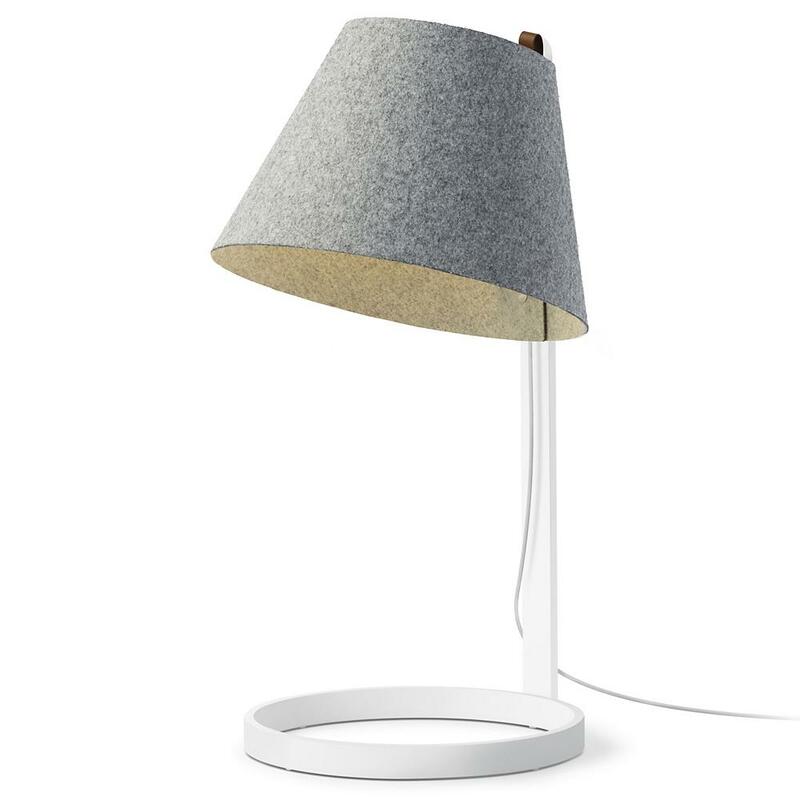 .06 Lana LED Lamp– Loving the warmth and gray color of the felt shade. I imagine this living on a bedside table. 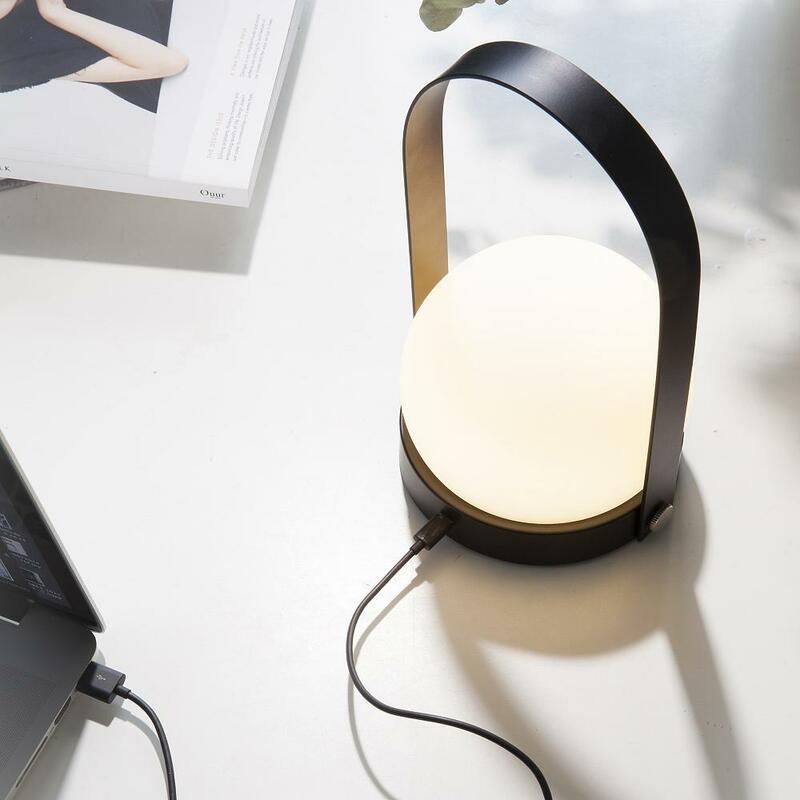 .07 Leaf Lamp– Instantly drawn to the simplicity of this lamp. 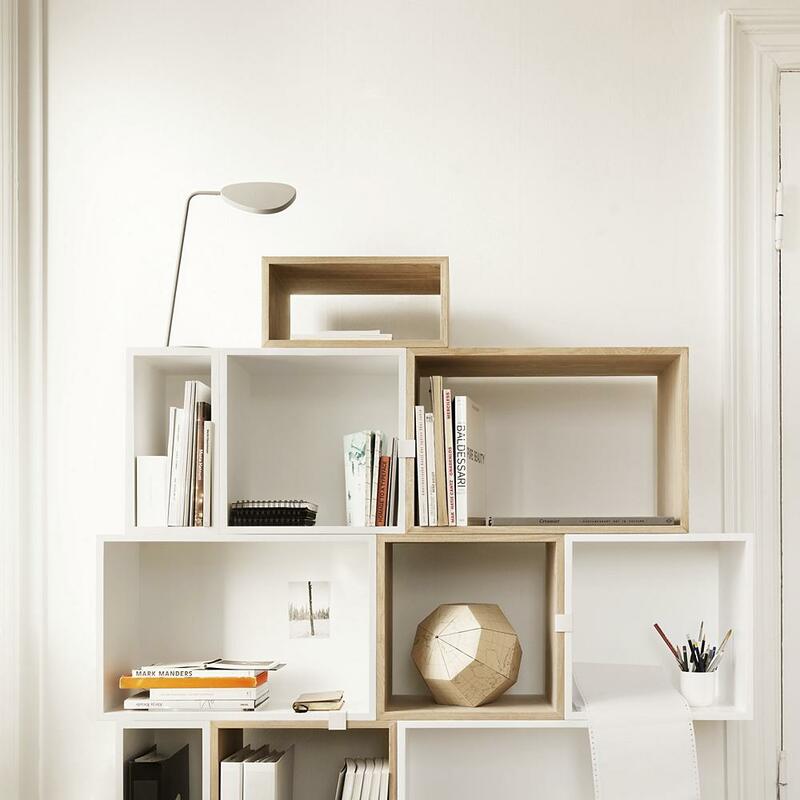 Great for the desk but I love it even more styled on a shelf like this. 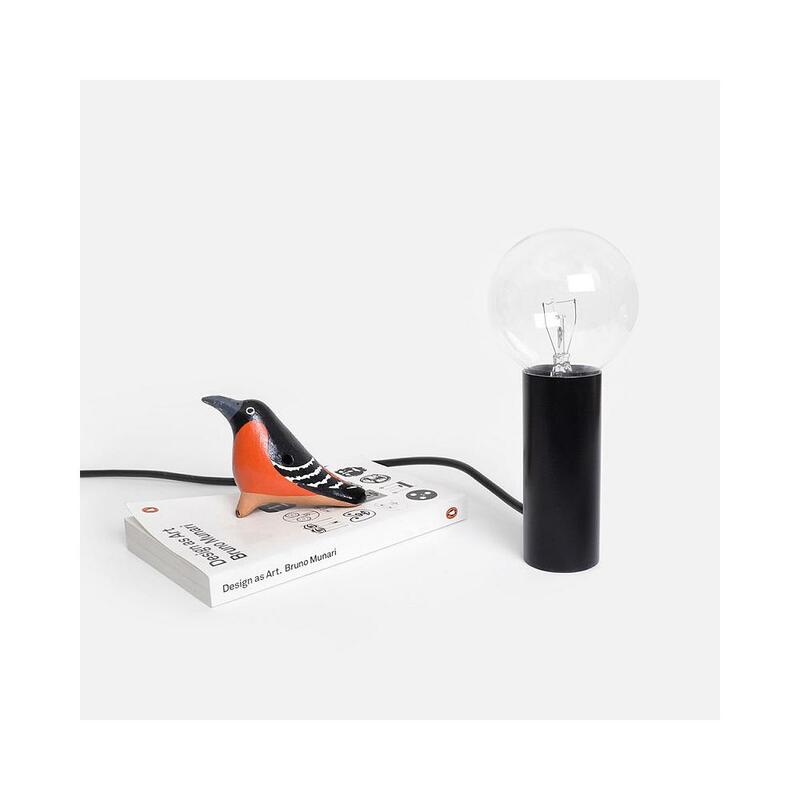 .08 Piper Lamp– Bold in size and would look amazing on a credenza or dresser. 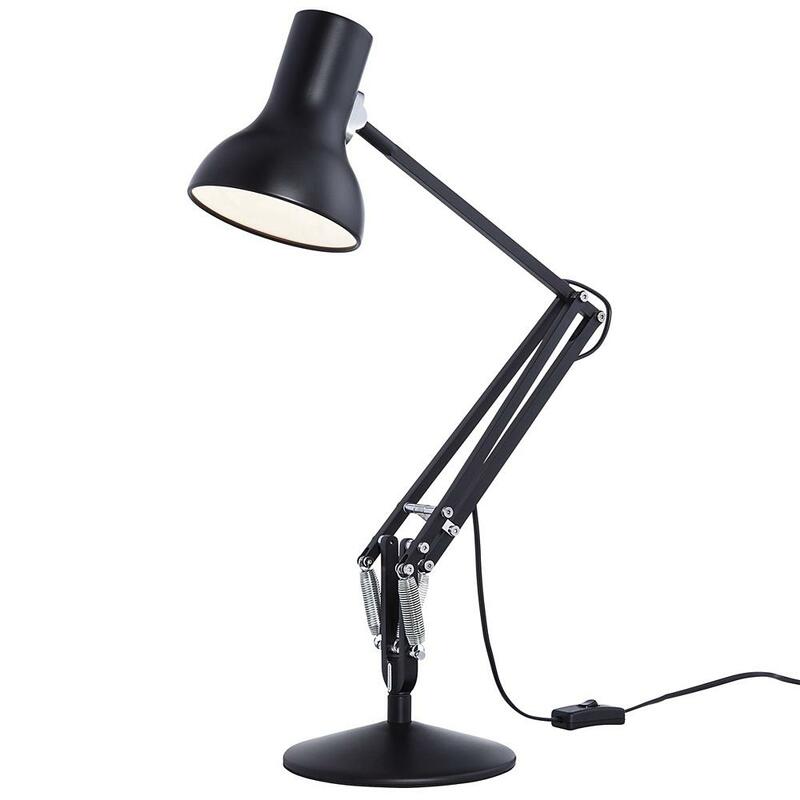 .09 Type 75 Mini Table Lamp– The perfect, industrial style desk lamp that will never go out of style. 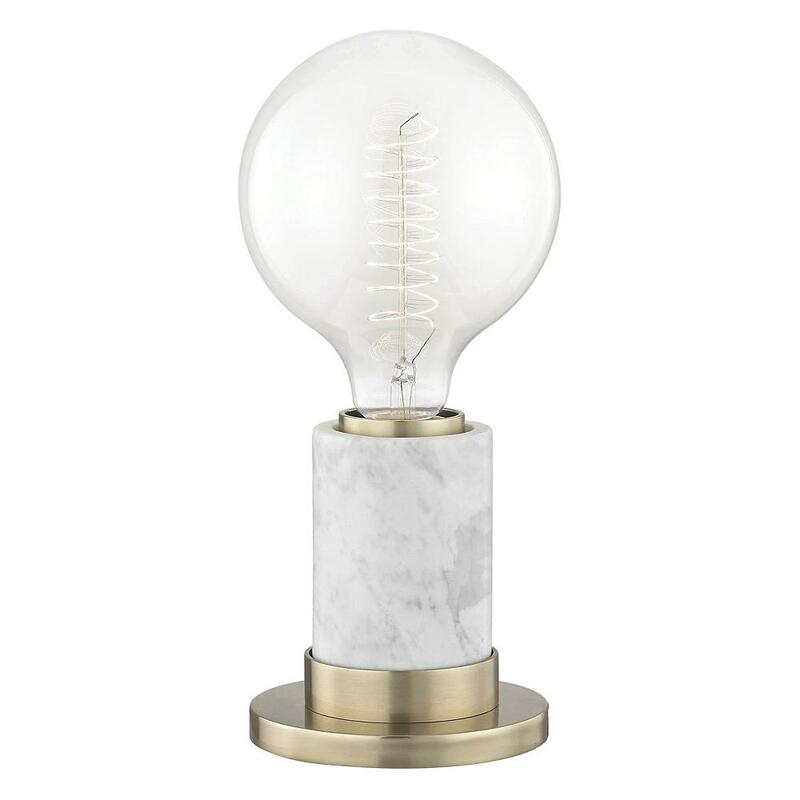 .10 Socket Lamp– Small enough to fit on a narrow shelf and look like it’s part of the rest of your decorative pieces. 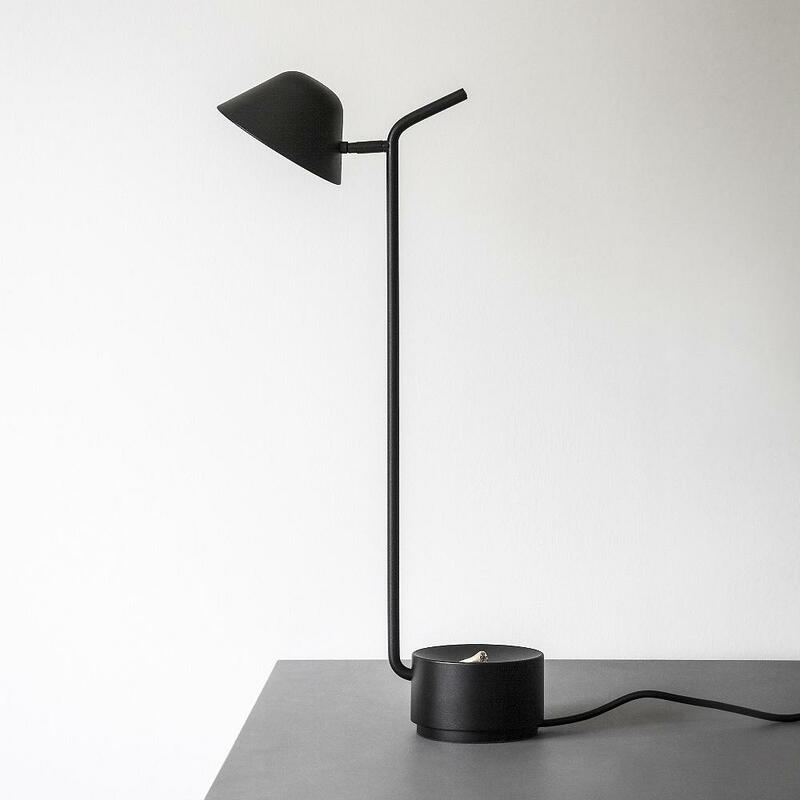 .11 Walker Lamp– The classic shape feels so modern in all black. 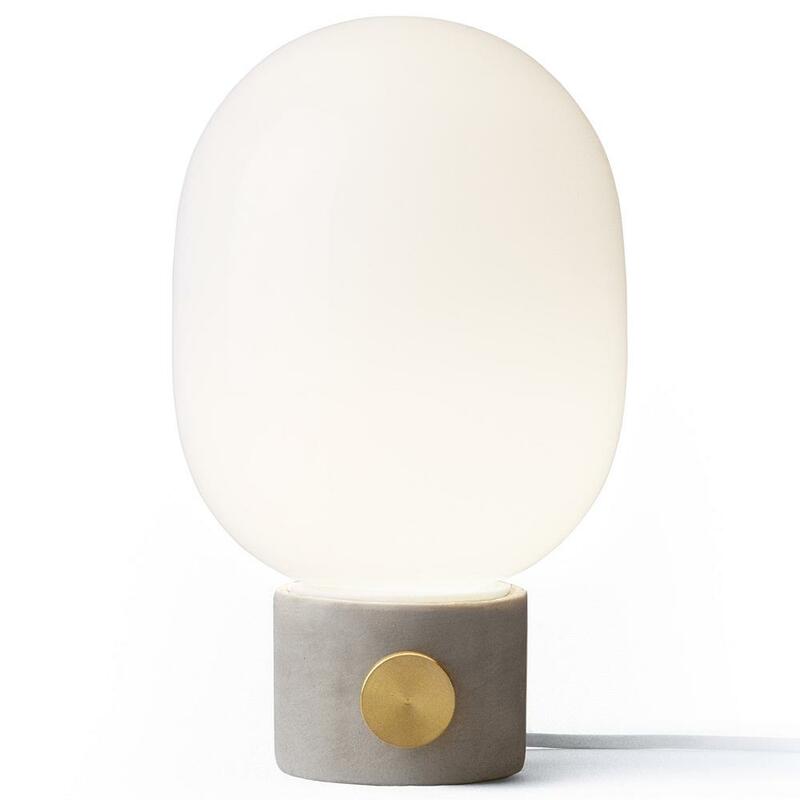 .12 Goodnight Light– A cute little light for the bedside. Convenient that it can be turned on and off by touching the base. .13 Tori LED Lamp– So sleek! Can go anywhere you want some ambient lighting. Contemplated putting this one in our reading corner. 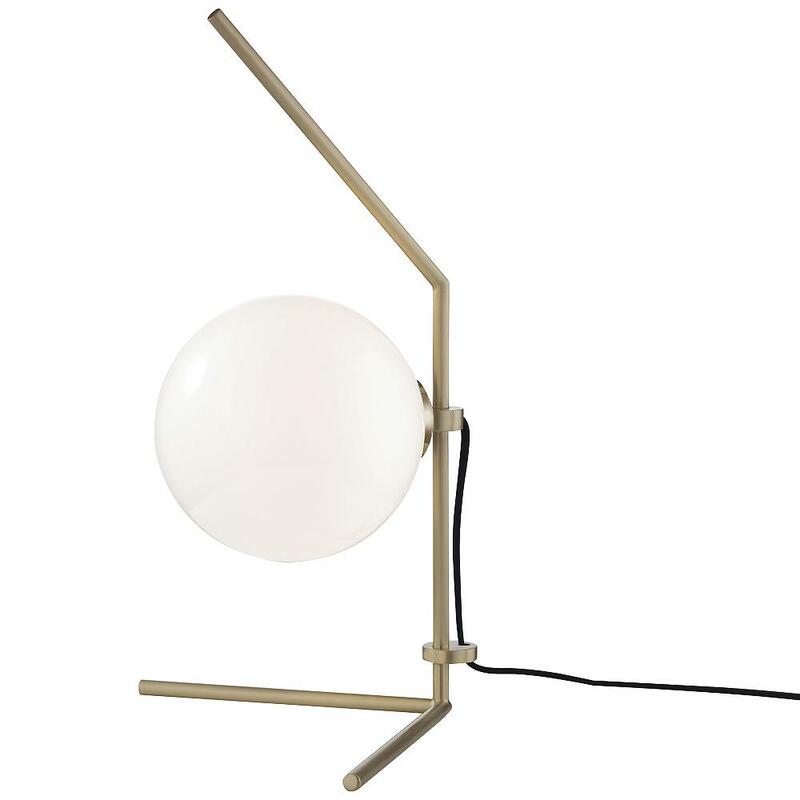 .14 Cestita Lamp– A personal favorite and gives me butterflies. 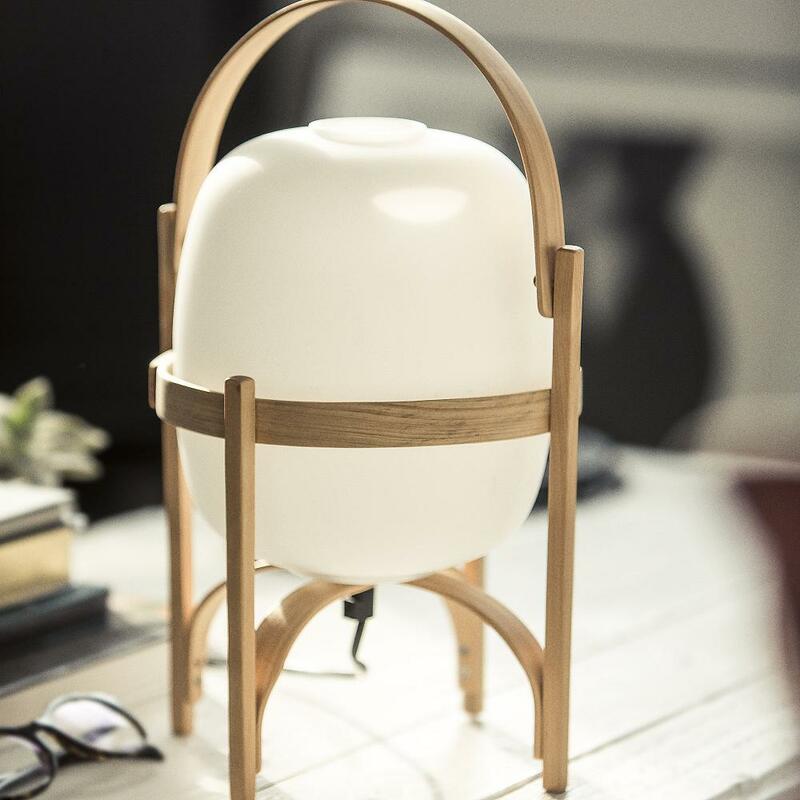 Looks like it would give the warmest softest light, and he wood cradle is so stunning. 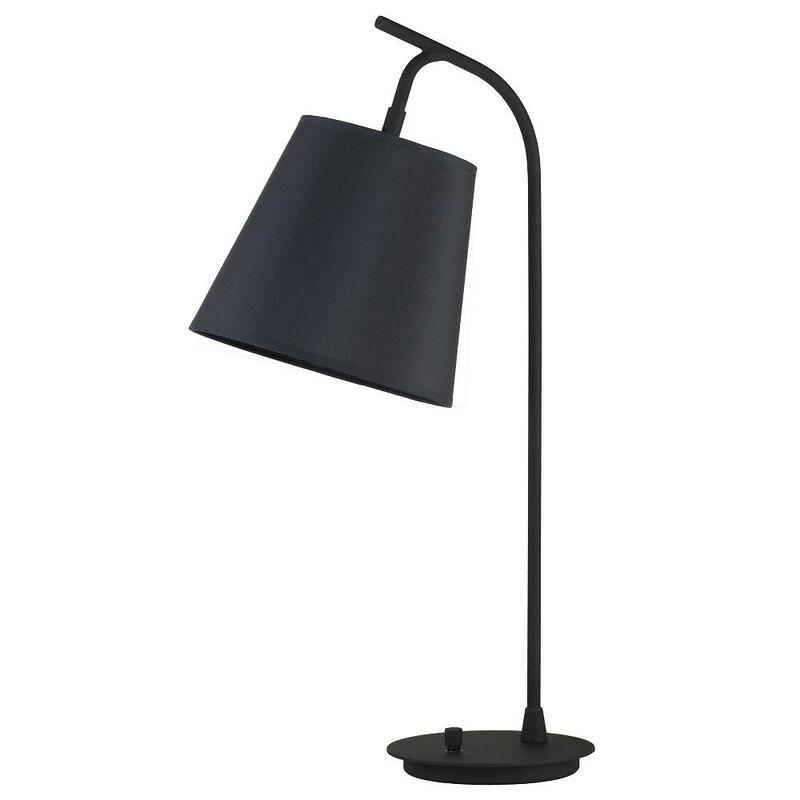 .15 Tribeca Reade Lamp– The table lamp version of our bedroom sconces, which I get asked about almost daily. This is a great alternative if you don’t want to install lights on the wall. 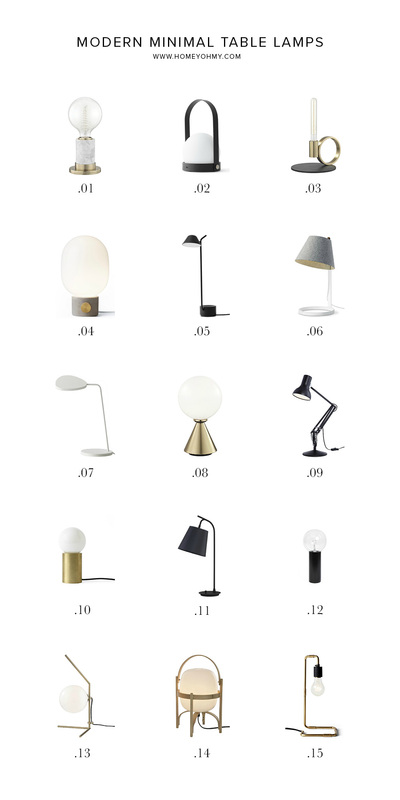 Loving any of these lamps or have a favorite? Or share what kind of lighting you’re looking for in your home, I’d love to know! 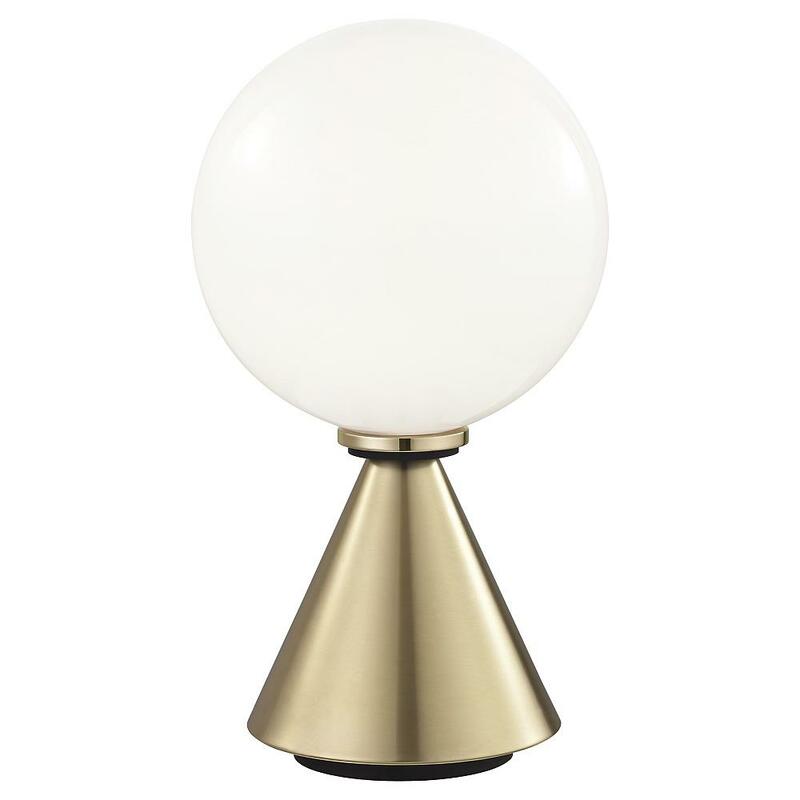 For more lighting options, check out The Design Event sale at Lumens and save up to 50% on some of the best design brands. This post is sponsored by Lumens. They are all so stylish, I think number 3 is my favorite! Ah that one is so beautiful and unique! Wow! 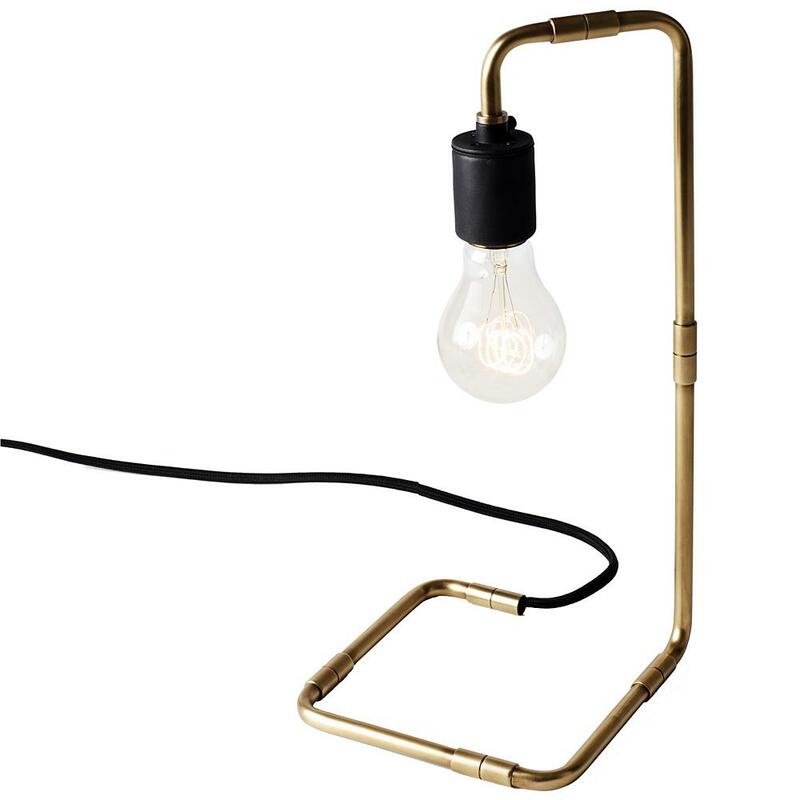 There are so many unique designed lamp now. Thank you for sharing! The second one is so interesting. I think I want a integrated LED via USB cable like that to use my laptop at night.